A revolutionary design keeps everything you need at your fingertips. The circular interface and unique rotating bezel let you navigate through notifications, apps and widgets quickly without covering the display. With elegant curves and premium finishes, function meets style in the Gear S2. Personalize it with custom watch faces to create a smartwatch that is uniquely your own. 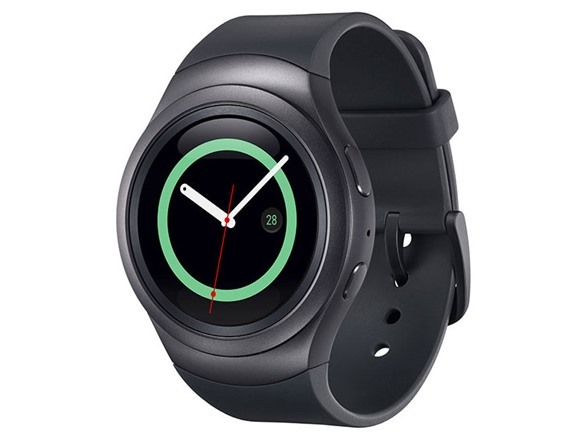 The Gear S2 is compatible with both Android and iOS smartphones. Get notifications from your phone right on your wrist with a glance. 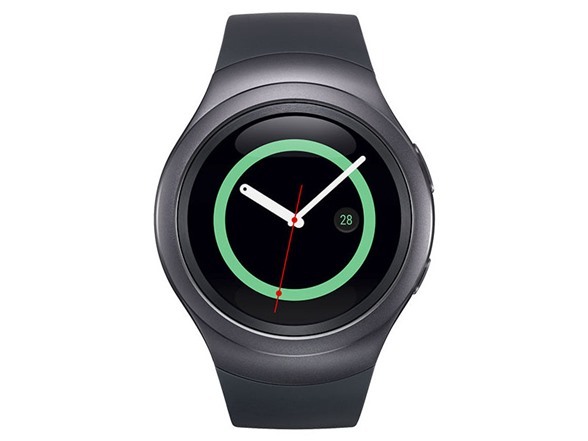 With the Gear S2, you can receive calendar notifications, texts and even news updates. 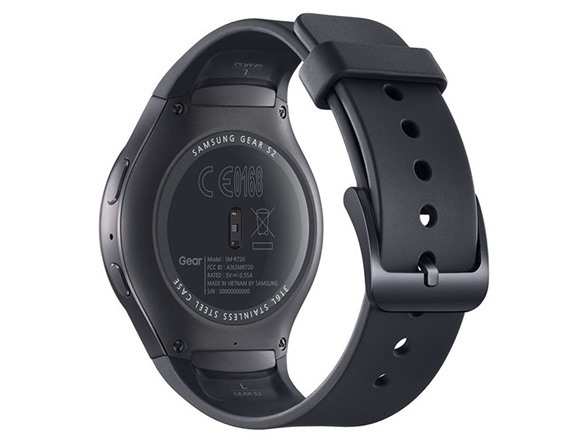 With built-in wireless charging, it’s easy to keep the Gear S2 powered up. Whether you’re at home, work or anywhere in between, you can power up by simply setting your Gear S2 on the included wireless charging dock. The built-in S Health app empowers your active lifestyle and continuously challenges you to live better. You can track your steps, check your heart rate and even get a nudge when it’s time to get moving. We’ve partnered with many of the apps you love, so now you can get to them without having to reach for your phone. The IP68 rating means the Gear S2 stands up to dust, dirt, water and even sweat, so you can wear it in the shower, to the office or to the gym. Main Display Size 1.2 "